“Song Lyric,” ci, remains one of the most loved forms of Chinese poetry. 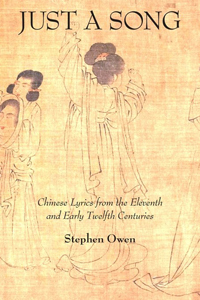 From the early eleventh century through the first quarter of the twelfth century, song lyric evolved from an impromptu contribution in a performance practice to a full literary genre, in which the text might be read more often than performed. Young women singers, either indentured or private entrepreneurs, were at the heart of song practice throughout the period; the authors of the lyrics were notionally mostly male. A strange gender dynamic arose, in which men often wrote in the voice of a woman and her imagined feelings, then appropriated that sensibility for themselves. 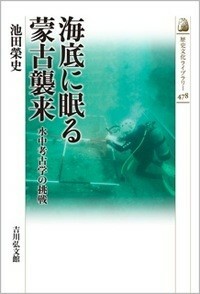 As an essential part of becoming literature, a history was constructed for the new genre. 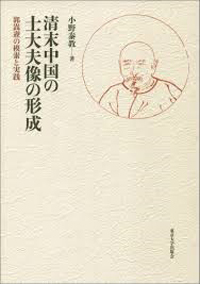 At the same time the genre claimed a new set of aesthetic values to radically distinguish it from older “Classical Poetry,” shi. In a world that was either pragmatic or moralizing (or both), song lyric was a discourse of sensibility, which literally gave a beautiful voice to everything that seemed increasingly to be disappearing in the new Song dynasty world of righteousness and public advancement. 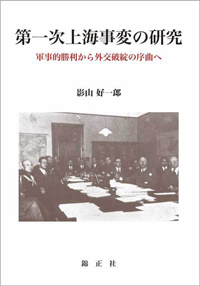 Stephen Owen is James Bryant Conant University Professor at Harvard University. 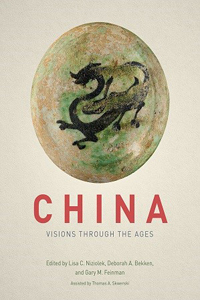 From the mid-sixteenth through the end of the seventeenth century, Chinese intellectuals attended more to dreams and dreaming—and in a wider array of genres—than in any other period of Chinese history. 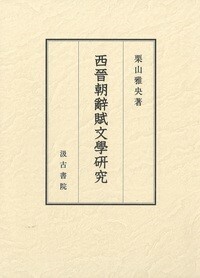 Taking the approach of cultural history, this ambitious yet accessible work aims both to describe the most salient aspects of this “dream arc” and to explain its trajectory in time through the writings, arts, and practices of well-known thinkers, religionists, litterateurs, memoirists, painters, doctors, and political figures of late Ming and early Qing times. 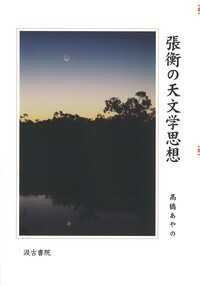 The volume’s encompassing thesis asserts that certain associations of dreaming, grounded in the neurophysiology of the human brain at sleep—such as subjectivity, irrationality, the unbidden, lack of control, emotionality, spontaneity, the imaginal, and memory—when especially heightened by historical and cultural developments, are likely to pique interest in dreaming and generate florescences of dream-expression among intellectuals. 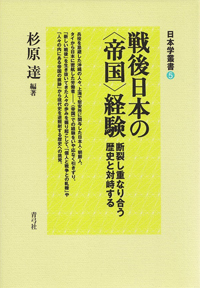 The work thus makes a contribution to the history of how people have understood human consciousness in various times and cultures. 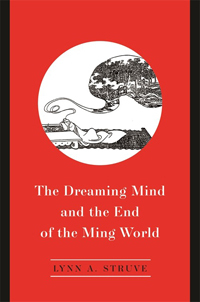 The Dreaming Mind and the End of the Ming World is the most substantial work in any language on the historicity of Chinese dream culture. 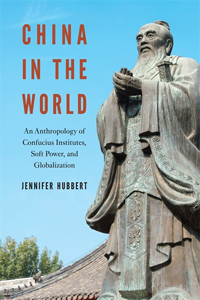 Within Chinese studies, it will appeal to those with backgrounds in literature, religion, philosophy, political history, and the visual arts. It will also be welcomed by readers interested in comparative dream cultures, the history of consciousness, and neurohistory. Lynn A. Struve is Professor Emerita of History and of East Asian Languages and Cultures at Indiana University, Bloomington. Popular operas in late imperial China were a major part of daily entertainment, and were also important for transmitting knowledge of Chinese culture and values. 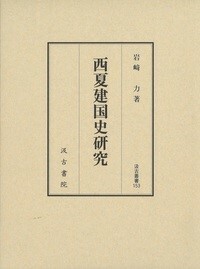 In the twentieth century, however, Chinese operas went through significant changes. During the first four decades of the 1900s, led by Xin Wutai (New Stage) of Shanghai and Yisushe of Xi’an, theaters all over China experimented with both stage and scripts to present bold new plays centering on social reform. Operas became closely intertwined with social and political issues. This trend toward “politicization” was to become the most dominant theme of Chinese opera from the 1930s to the 1970s, when ideology-laden political plays reflected a radical revolutionary agenda. 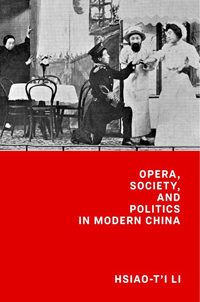 Drawing upon a rich array of primary sources, this book focuses on the reformed operas staged in Shanghai and Xi’an. 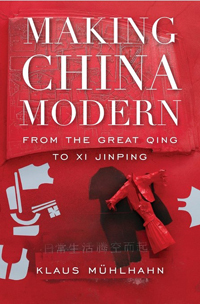 By presenting extensive information on both traditional/imperial China and revolutionary/Communist China, it reveals the implications of these “modern” operatic experiences and the changing features of Chinese operas throughout the past five centuries. Although the different genres of opera were watched by audiences from all walks of life, the foundations for opera’s omnipresence completely changed over time. The earliest images of the Ten Kings are found in the tenth-century sūtra The Scripture on the Ten Kings, known to be the work of the monk Zangchuan. By the mid-twelfth century, typological conventions associated with the Ten Kings were widely established, and paintings depicting them, primarily large-scale and stand-alone, became popular export commodities, spreading via land and sea routes to the Korean peninsula and the Japanese archipelago. 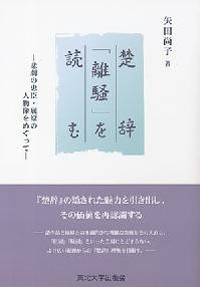 An examination of materials in Korea suggests a unique development path for Ten Kings subject matter, and this—in conjunction with a close analysis of the Seikadō paintings—forms the core of Kwon’s book. 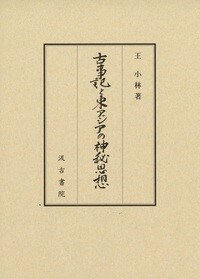 Among the Korean works discussed is a woodblock edition of The Scripture on the Ten Kings from 1246. 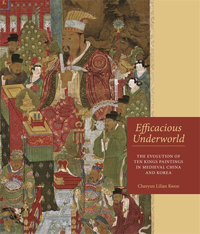 It is markedly different from its Chinese counterparts and provides strong evidence of the subject’s permutations during the Koryŏ period (918—1392), when Northern Song (960—1127) visual art and culture were avidly imported. 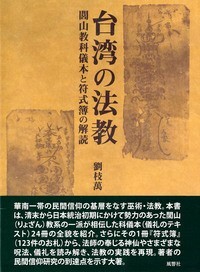 In the Seikadō paintings, Northern Song figural, architectural, landscape, and decorative elements were acculturated to the Koryŏ milieu, situating them in the twelfth to early thirteenth centuries and among the oldest and most significant surviving examples of Koryŏ Buddhist painting.